Happy Rosh Hashanah 2017! Celebrate the completion of another year with friends and family. Shana Tova! Welcome the Jewish New Year by sending Rosh Hashana flowers online to all your friends and family and make their celebrations even more cheerful. Rosh Hashanah is the time to rejoice and reflect on the year that was and celebrate the year that will be. 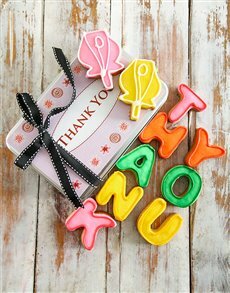 Here at Netflorist, we rounded up the perfect flower gifts for Rosh Hashanah. So what are you waiting for? 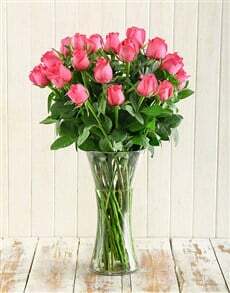 Send Rosh Hashanah flower gifts online today! Celebrate the sweet Jewish New Year with this lovely basket filled with fresh fruit and seasonal flowers. This gift basket is the perfect mix of fresh flowers and fruits for celebrating Rosh Hashanah with loved ones. 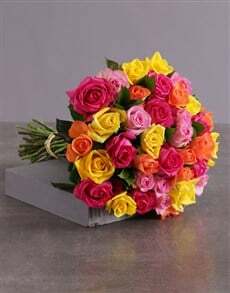 Nothing says Shana Tova quite like a stunning mixed bouquet of bright flowers. 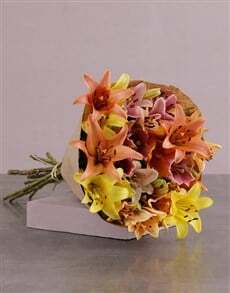 This assortment of bright flowers is the perfect flowers for celebrating Rosh Hashanah. It instantly adds extra cheer to the joyful celebrations of Rosh Hashanah, right here in sunny South Africa. Welcome the Jewish New Year with this lovely and crisp Singapore Sling Phalaenopsis Orchids placed in a round cylinder vase filled with white pebbles. 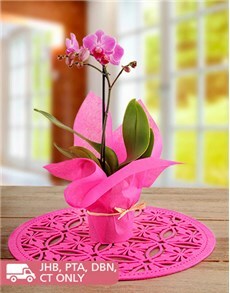 This wonderful Phalaenopsis Orchid is perfect for celebrating Rosh Hashanah. A beautiful purple Iris and Tulip Arrangement is great for welcoming the Jewish New Year. Honour the year that was and bless the year to come by sending this arrangement to someone special. Rosh Hashanah the South African way – Celebrate Rosh Hashanah in South Africa by sending a loved one this gorgeous Trio of Gerbera’s, Cerise Roses and a King Protea and be sure to add more love and joy to the celebrations. What better way to welcome the Jewish New Year than with a beautiful and bright bunch of fresh flowers. Send this proteas, roses and yellow blooms in a stunning square vase to your loved one and wish them well in the year to come. 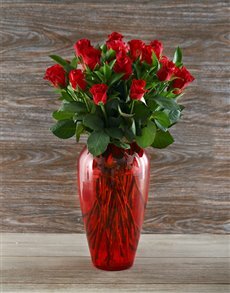 Whether your loved ones are near or far, buy gifts for Rosh Hashanah online with NetFlorist for a wide variety of beautiful flowers and kosher gifts especially for the joyful occasion that is Rosh Hashanah. 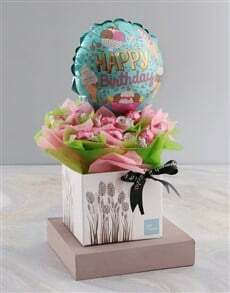 You can buy Kosher gifts online with NetFlorist.